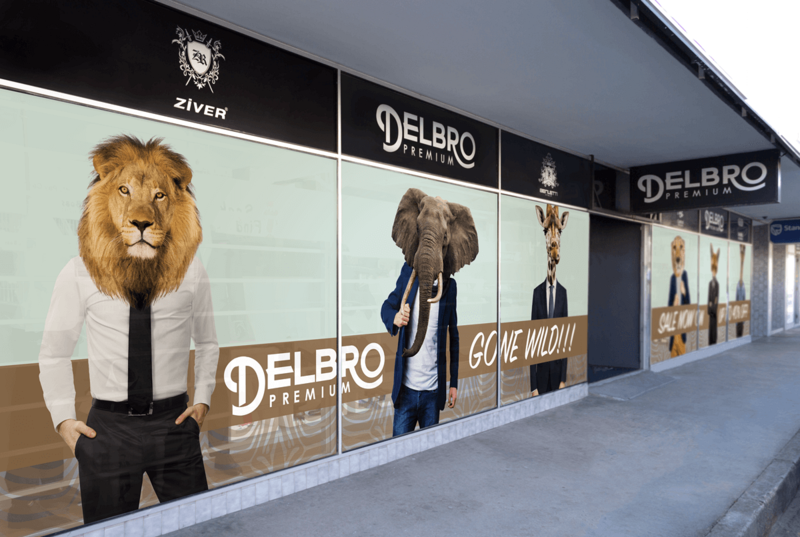 Delbro Premium is a retail store situated in Port Elizabeth. They carry a stunning range high-end clothing for men and women. 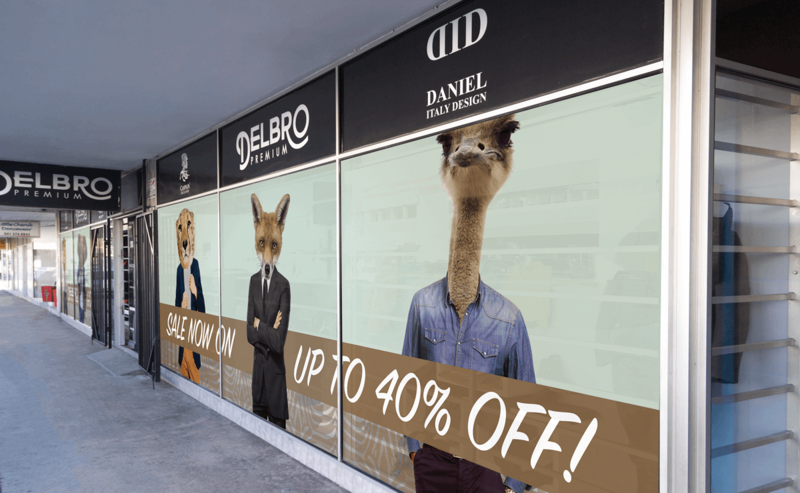 The “Wild-Sale” was created to drive feet into the store.